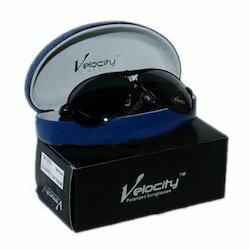 We offer Velocity Sunglasses to our clients. 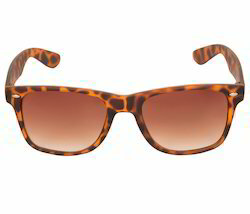 The Designer Sunglasses provided by us is available in trendy frame shapes and colors at lading market prices. This glass is acclaimed for its stylish look and design.